Many people have this misconception that it’s hard to maintain a camera because you still have to go to the shop back and forth to have it fixed especially for sensitive action cameras. Well, that remains a misconception because it’s just totally easy to take care of your action camera, you just have to know the simple ways to maintain it. Cameras are just like your clothes where you have to wash from time to time so you can wear them again. They’re just like your dishes where you have to also wash so you can use them again the next day. Action cameras are really sensitive but if you do your research well and follow everything, you will surely be able to protect your camera. That’s right. If you use tissue or other rough clothes, your camera might get unwanted scratches and that’s not what we are aiming for. Only use cloth that is soft and silky in order to maximize and fully clean and maintain the beauty of your action camera. Just slowly wipe off unwanted dirt and your camera is ready for some action again. Having a camera protector is probably the best and one of the common ways to protect your action camera. Action cameras are sensitive because they are small and if they fall on the ground, they might easily break no matter how great the quality is because they are tiny. If that’s one of your worries, you might as well want to consider buying an action camera protector. There are a lot of camera protector choices in the market, most of the best-seller are the jelly-type ones because despite being soft and fluffy, they can easily protect the action camera from unfortunate damages. Here’s the thing, it may sound odd that your action camera must have a bag but that’s not something to laugh about. An action camera also needs to be hidden in a place that is safe when you’re not using it that’s why a bag is really necessary. If you have a DSLR bag then you can opt to put the action camera inside so that you will be able to protect it. A camera bag will surely protect your camera when you are on your hiking adventure or water adventure. It’s really a great investment for your camera because it will help safeguard it from unfortunate destruction. If ever you plan to use your action camera for your underwater adventure, you should definitely buy an underwater case because it will help protect your camera from possible water leak. 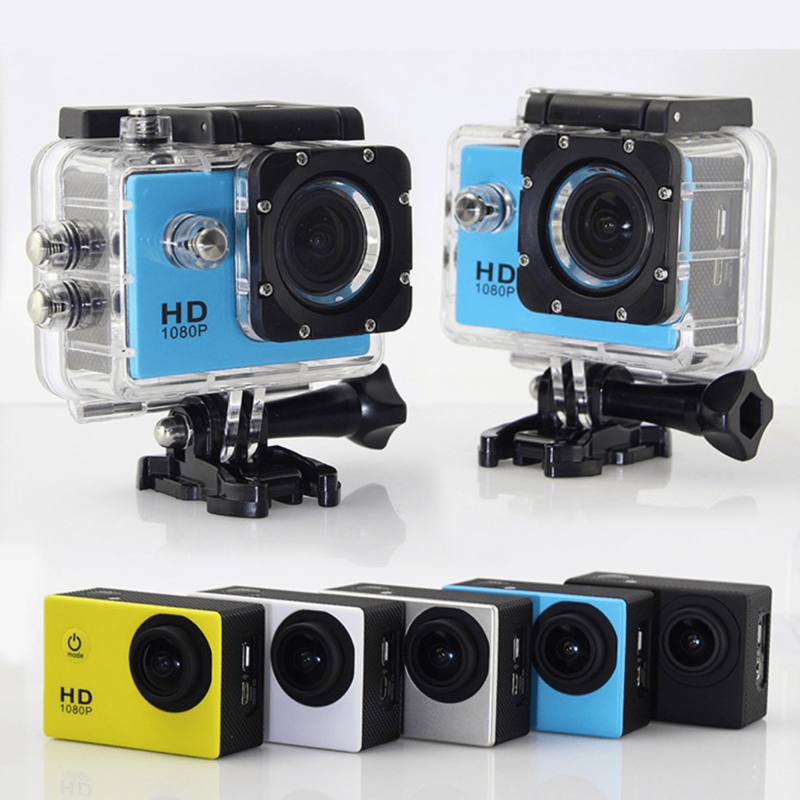 Underwater cases are made to safeguard your action camera so you can fully maximize your use. Be careful not to buy fake underwater cases as some of them might leak water that goes inside your action camera and that is not something that you want to happen. Yes, silica gels are usually thrown by many people but it’s about time they all start collecting it because it will help preserve your things especially an action camera. Action cameras are often contaminated by germs and dusts when left somewhere and it is best to surround it with silica gels for protection. Just be careful in using silica gels because it is poisonous and it should not be in contact with children as they might accidentally swallow it. Here’s the thing: taking care of your action camera is not as bad as taking care of your DSLRs or other cameras. It’s all about having the will to really maintain the beauty and quality of your action camera. Like what is said, action cameras are usually sensitive despite being so durable that is why they need more care than other cameras. There are professionals that you may also ask about how to protect your camera.